You are here: Home / Language / Which tense should I choose? 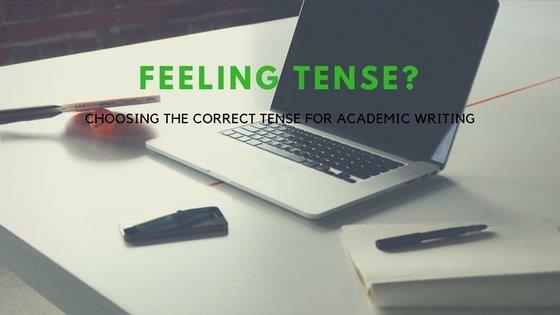 Which tense should I choose? • What I did a year ago: I went (past simple or simple past) on holiday. • What I was doing when I did something a year ago: I was learning (past continuous) Spanish when I went on holiday. • What I was doing before the thing I was doing when something happened a year ago: First I had learned (past perfect) to paraglide, and then I was learning to speak Spanish when I went on holiday. • What I do repeatedly, or something that is always the case: I go (present simple or simple present) on holiday every year. • What I am actually doing now: I am travelling (present continuous) to the airport to go on holiday. • What I will do at some point in the future: I will fly (future) home. • What you will be doing at some point in the future when something else happens: I will be flying (future continuous) home when you are having your party. If you are not a native speaker (and perhaps even if you are!) you may find this simple reminder from Oxford Dictionaries useful. 1. The tense can and does change quite frequently, even within one sentence. 2. When reporting either other people’s or your own work, think about the focus of what you are saying – are you reporting on the actual research that was done, or on the results of the research, or on the people who carried out the research or on what the research results mean? 3. If you are reporting on people or events that are the objects of research then you need to match the tense to their actions, rather than to those of the researcher. A study carried out (past simple – relates to the research itself) by Bloggs et al. (2002) found (past simple – relates to the research results) that people who had eaten (past perfect – relates to the objects of the research) poor diets as children were catching (past continuous – relates to the objects of the research) more infectious diseases than other people. The authors suggest (present simple – relates to the researchers; alternatively, you could use ‘suggested’ (past simple), particularly if those results have since been superseded by other findings) that this resulted (past simple – relates to the research results) from a lack of essential nutrients in childhood. The present study will investigate (future – relates to the research itself) the impact of childhood diet on adults living (present continuous – relates to the research objects) in a rural village in southern England. Current researchers (Smith, 2016; Jones, 2017) have highlighted (present perfect – relates to the researchers) links to lack of vitamin D in northern latitudes, but do not relate (present simple – relates to the researchers) this to diet in childhood. You will find a useful printable infographic on the excellent Editage website which you may want to keep handy when you are writing – particularly for literature reviews.